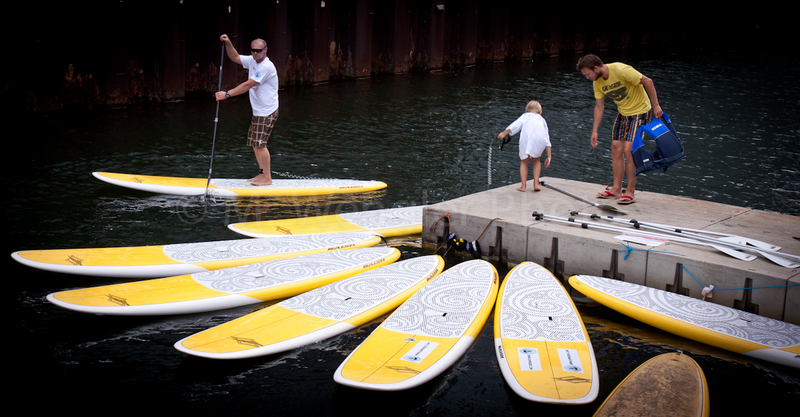 Rip and Snap: Sup Nordic Demo at Fisketorvet. 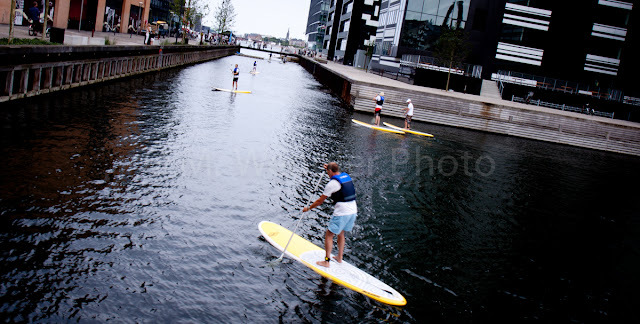 After spending a couple of hours at the Kona event, I drowe from Nivå a to Fisketorvet in Copenhagen to meet up with Adam Malling - a SUP instructor and founder of SUP Nordic. 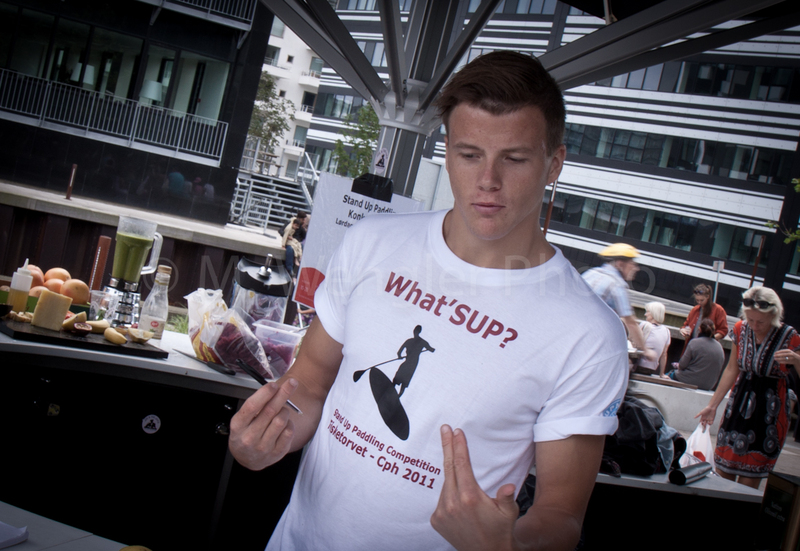 Adam had arranged a whole day where people could try a SUP board for free and enjoy some nice live music and lot's of fresh sandwiches and juice, directly on the boardwalk. 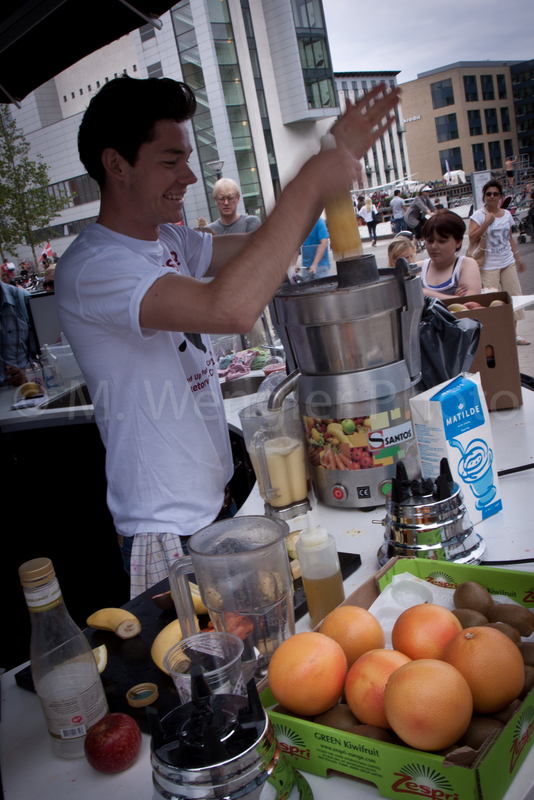 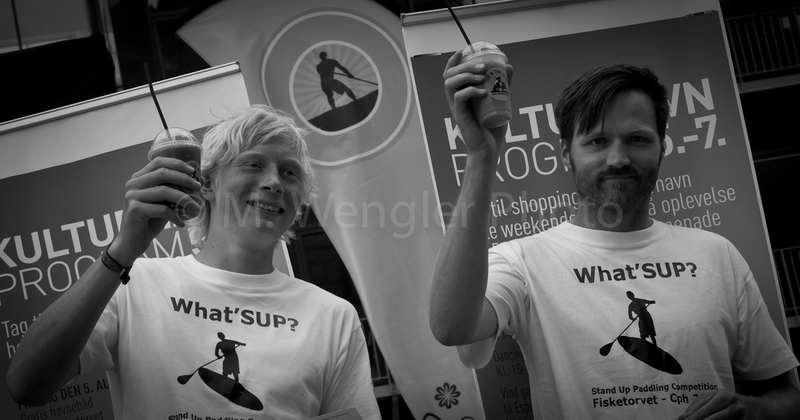 It was a super event and people enjoyed the super atmosphere. 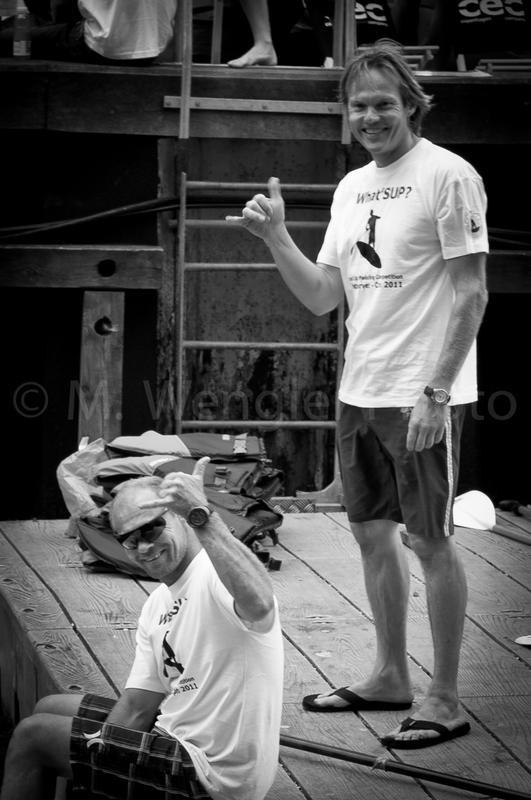 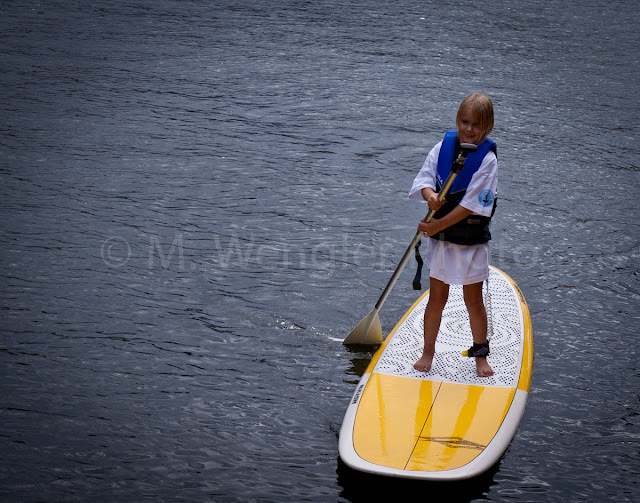 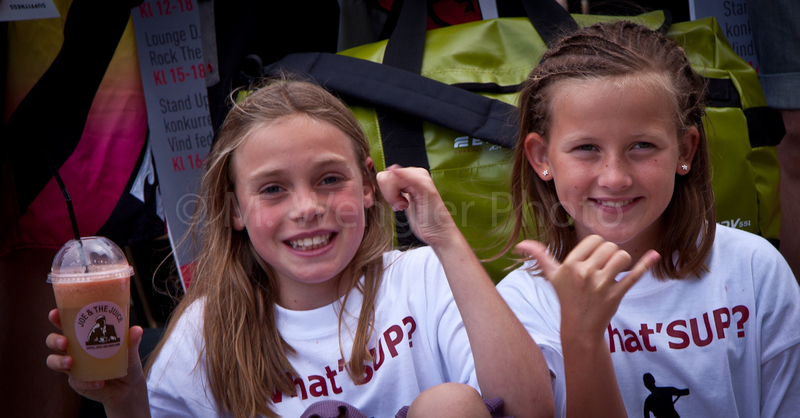 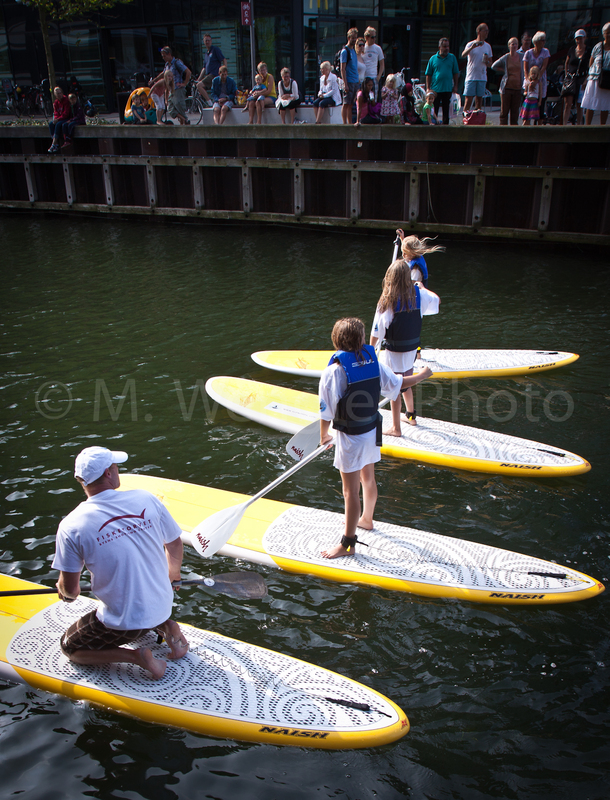 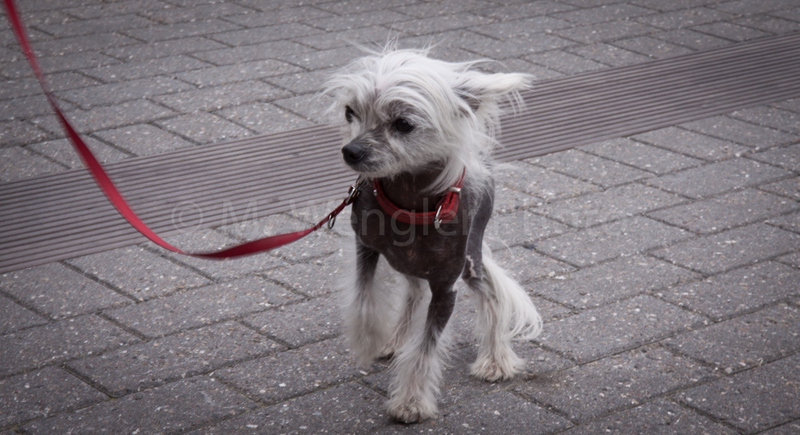 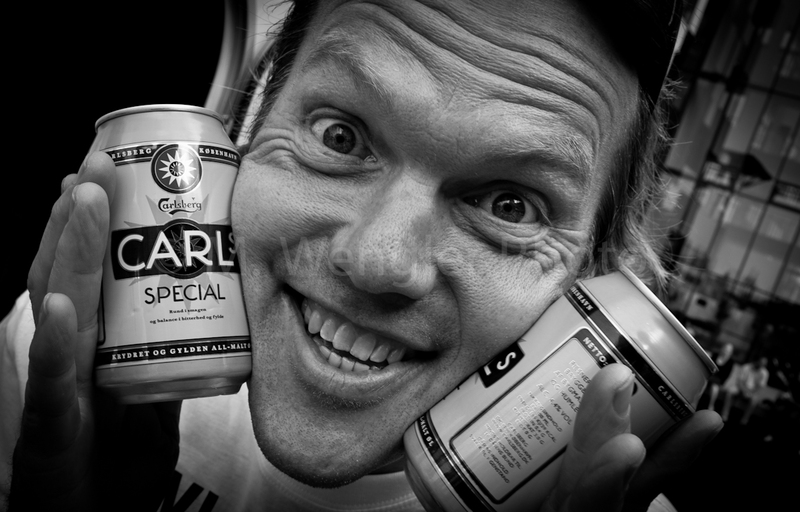 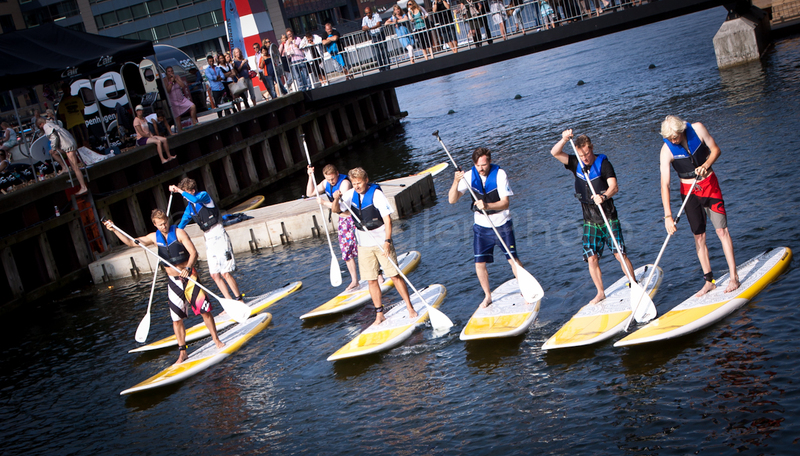 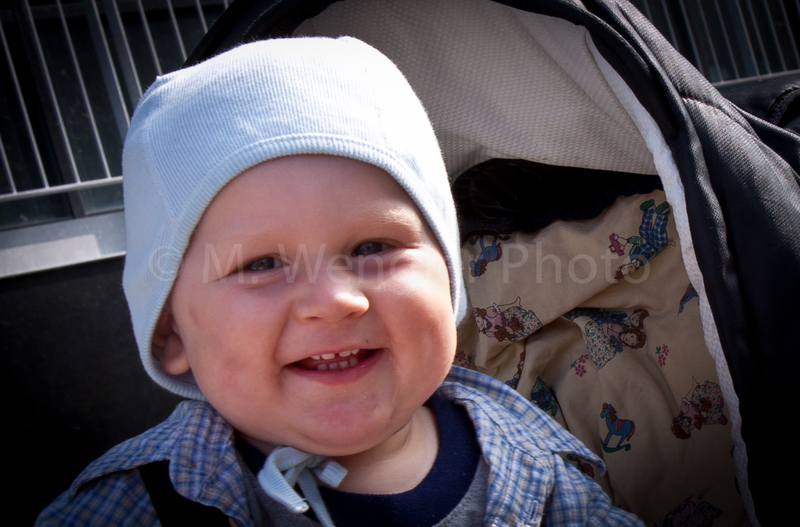 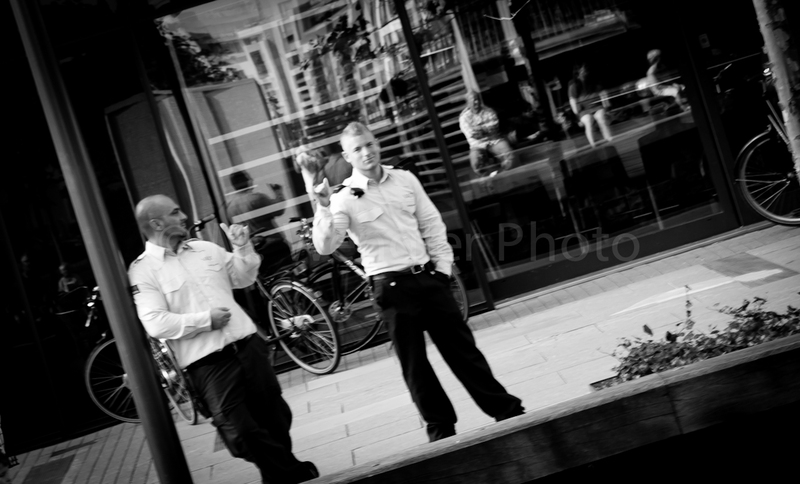 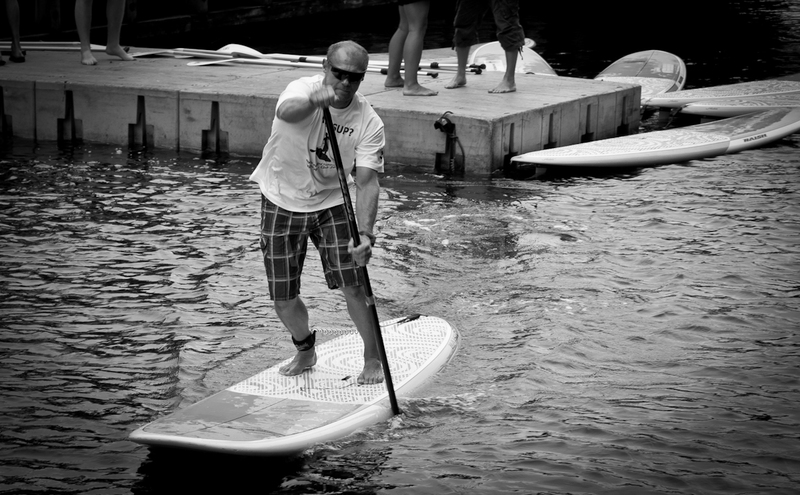 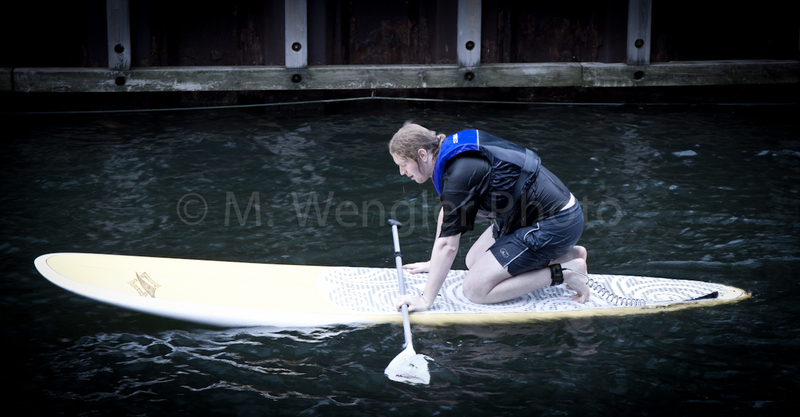 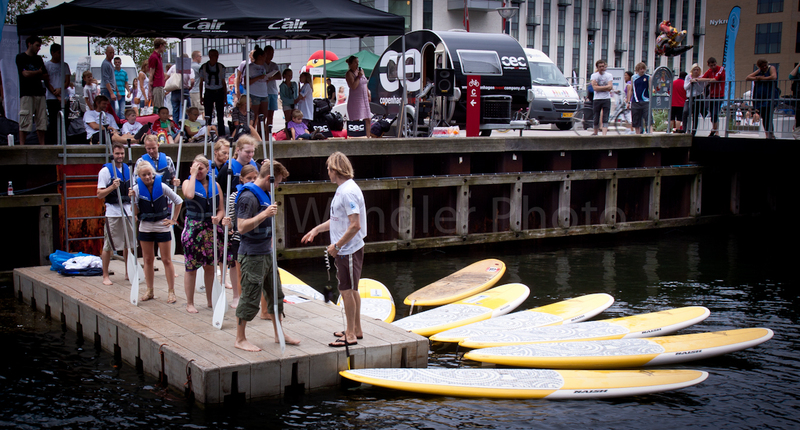 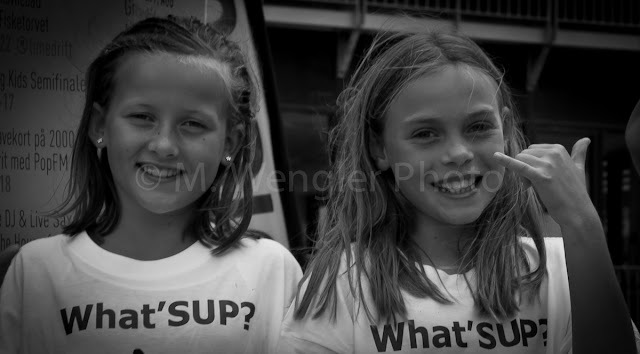 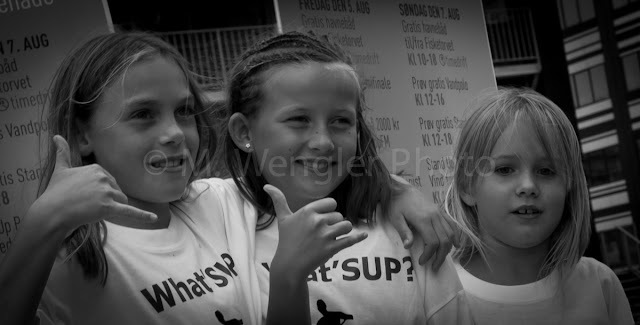 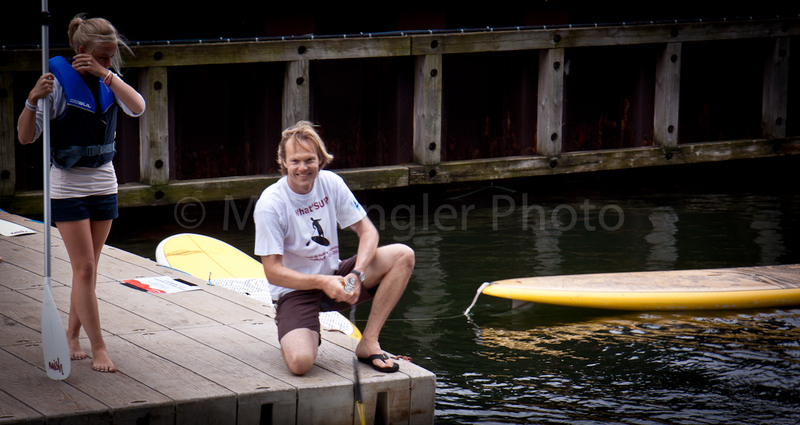 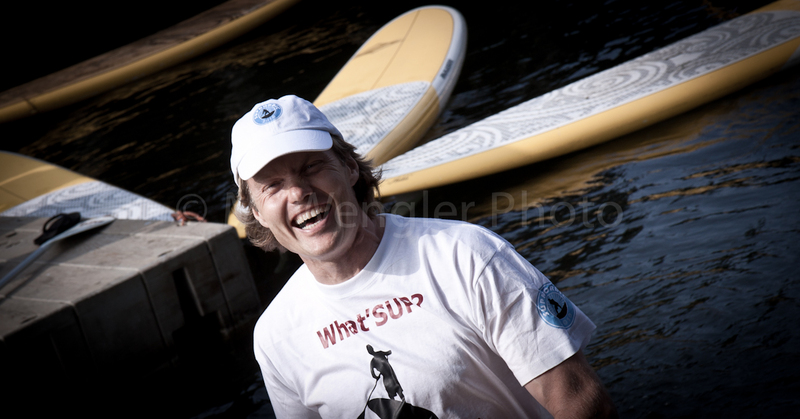 Judge for your self - here is a little photo essay from the SUP Nordic demo. 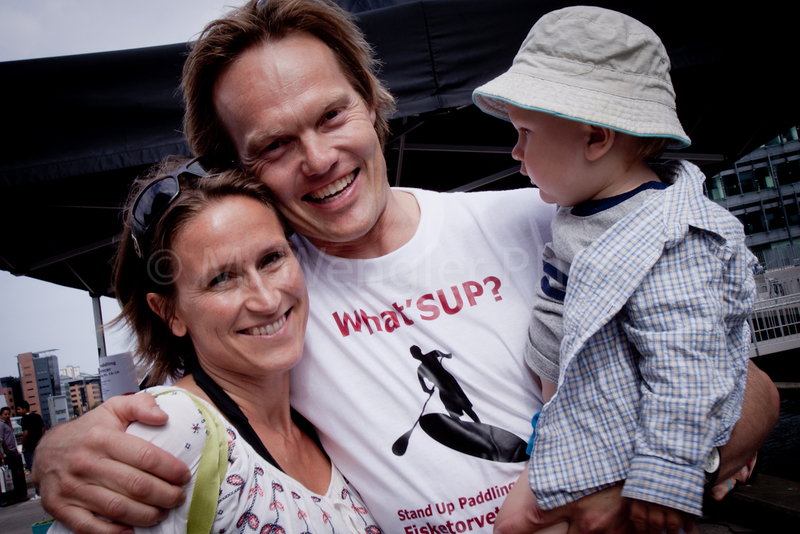 Labels: Sup Nordic Demo at Fisketorvet.